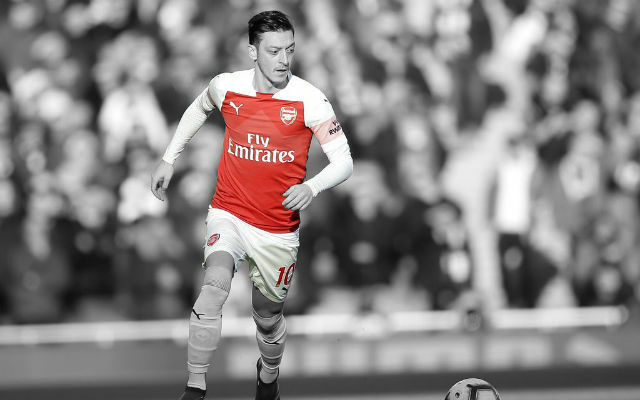 With a huge helping hand by both Newcastle and Tottenham Hotspur, who both dropped points last week, Arsenal’s future is in their hands once again. 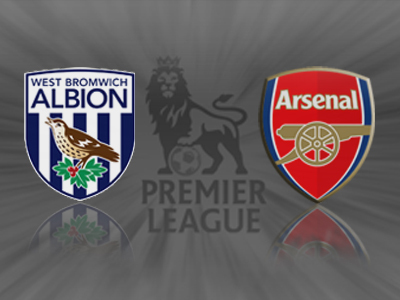 After what has been a roller-coaster season, Arsenal’s hopes of a third place finish and a guaranteed spot in the Champions League comes down the to the very last game of the season against West Brom. 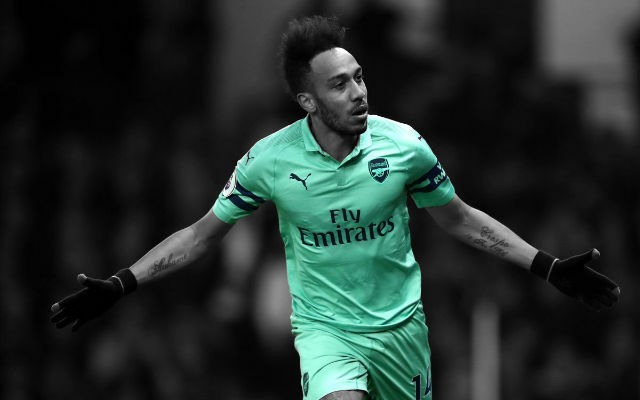 While again Arsenal will be favourites on paper to win the match, nothing is guaranteed in the Premier League with the recent match against Norwich a great example of that. The Baggies will want to be giving their departing manager Roy Hodgson a good send off and no doubt they will take heart from Arsenal’s struggles last week. In terms of selection, Wenger has revealed the pacy winger Theo Walcott is set to have a hamstring test before his inclusion in the squad is decided. 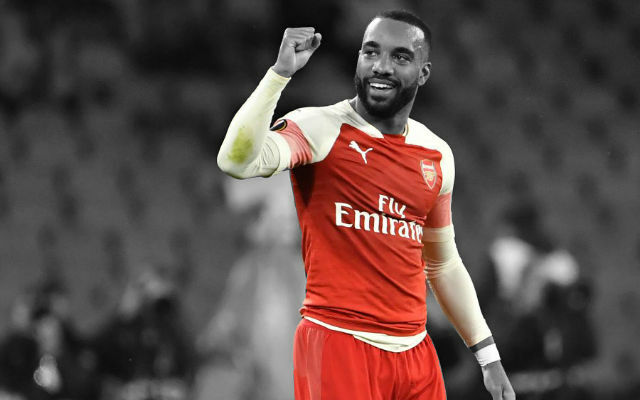 Although he is a big-name player in the Arsenal squad, Gervinho has made a positive impact on his return and has managed to mitigate the damage of Theo’s absence. More worrying though is the absence of Bacary Sagna, who suffered a broken fibula last week. 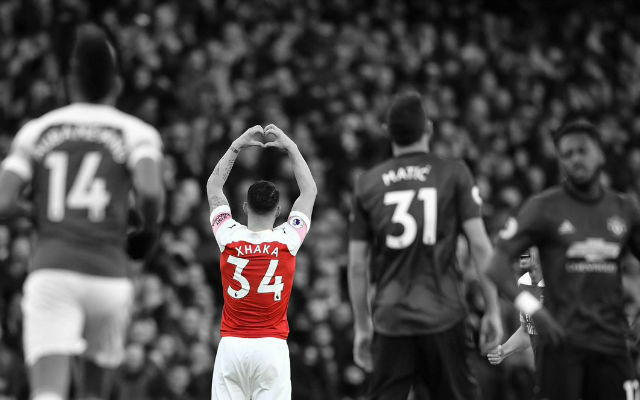 The Frenchman has been one of Arsenal’s most reliable players this season and will surely be missed for this match. While I would love Francis Coquelin to help out in midfield in place of Ramsey, I have little doubt that Wenger will again utilise him at right-back ahead of Jenkinson. On the topic of Ramsey, you almost feel the match will hinge on his performance. 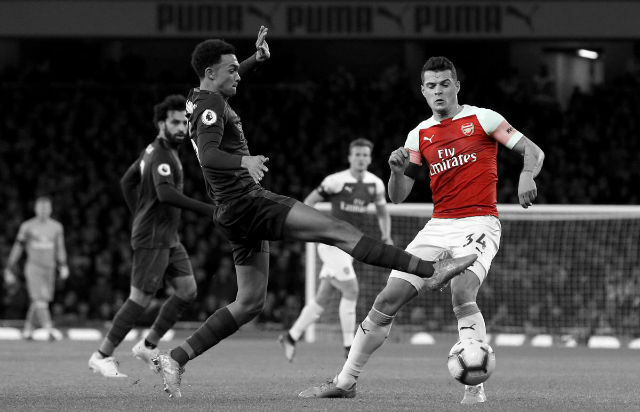 His shortcomings in replicating Arteta’s defensive influence is clear and at times he loses seems to lose concentration and turnover possession cheaply. If we are to win comfortably, this boy really has to pull his socks up. In any case, if Arsenal don’t manage to secure Champions League football, they only have themselves to blame. They have had numerous chances to secure third place and nothing but a win today will guarantee that. I certainly believe they can do it and I have a feeling that RVP will be entering the record books yet again! The Arteta curse ends today! He will have a test [on his hamstring]. 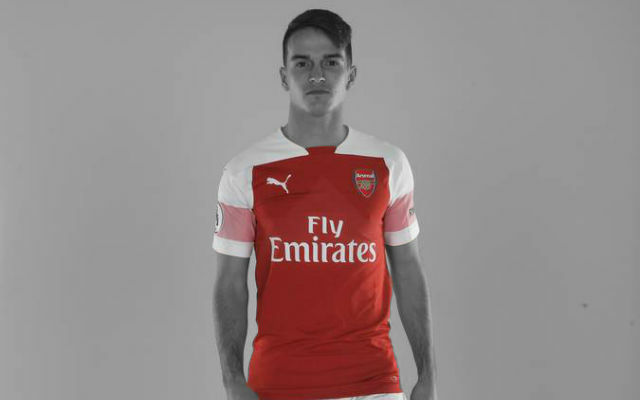 I don’t know yet if he will be included in the squad or not. It is possible. We have little doubts about Park, Squillaci and Santos but they should all be ready. He will have surgery tonight. It is a straight broken fibula. We expect him to be out for a few months but let’s see how surgery goes tonight. Williamhill are offering the best odds of 4/6 for the Gunners to win away. The best odds are 16/5 for a draw. Skybet & William Hill are offering the same odds of 4/1 for the visitors WBA to win at home. allArsenal’s Special pick: To score 2 or more goals: Robin Van Persie= 5/2. Robin van Persie has scored on his last two Premier League trips to the Hawthorns. Van Persie is only the sixth different player to score 30+ goals in a Premier League season and needs two more to become the top scorer in a 38-game campaign. He has also hit the woodwork 10 times this season, the most of all players and more than four Premier League teams.